Curt Mfg. 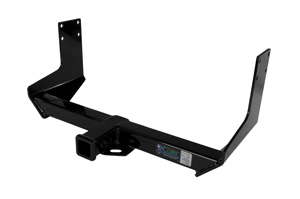 Class III Hitch For 2007 - 2019 Sprinter 144" 3500 Van Body with Factory Step Bumper - *Free Shipping! 13375 Curt Class III Hicth - fits 2007 - 2019 Dodge, Freightliner & Mercedes Sprinter 144" 3500 Van Body with Factory Step Bumper. 7,500 lbs. maximum trailer weight. 750 lbs. maxiumun tongue weight.